Our company have a great experience in moving industry. Me and my partner Alex started as a regular mover and did this for more than 15 years. We understand all customer needs and we trying to bring only best service to our customers. 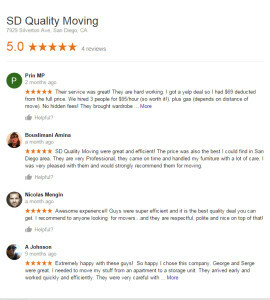 Our goal is to be the best moving company in San Diego.